All Red Paddle Co boards are made to the highest standards using quality materials. MSL is Red's fusion technology, MSL involves combining a second layer of durable material to the dropstitch core at the raw material stage therefore removing any hand gluing errors. The process not only adds stiffness to the boards but it also reduces the weight of the board by up to 2kg. Other features include tie down bungees, bombproof fixed fins and a RED imposed deck pad. 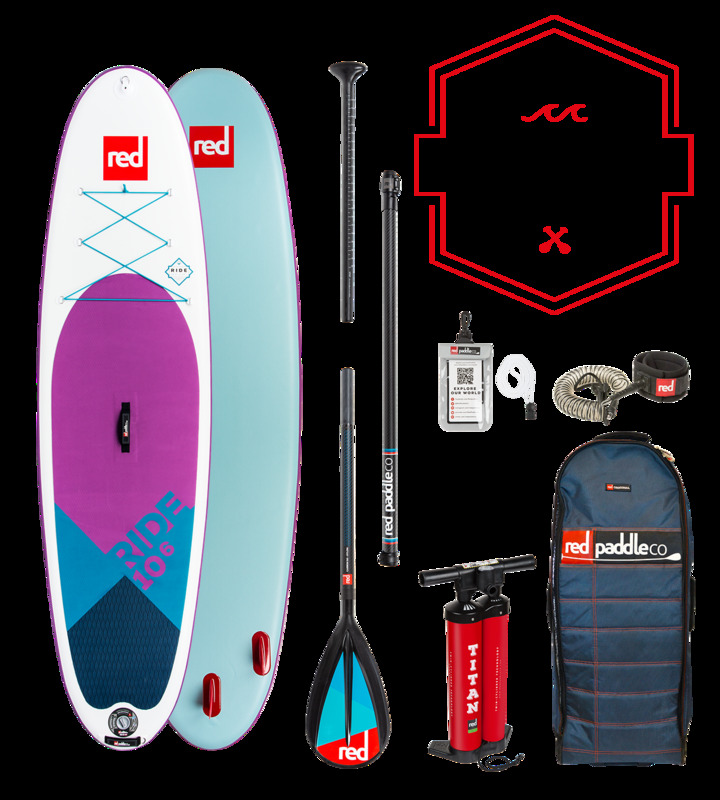 Included in the package is a twin cylinder Titan pump, transit bag, full weight leash and alloy paddle. Upgrading your paddle to a fibreglass or carbon one is definitely worth considering. 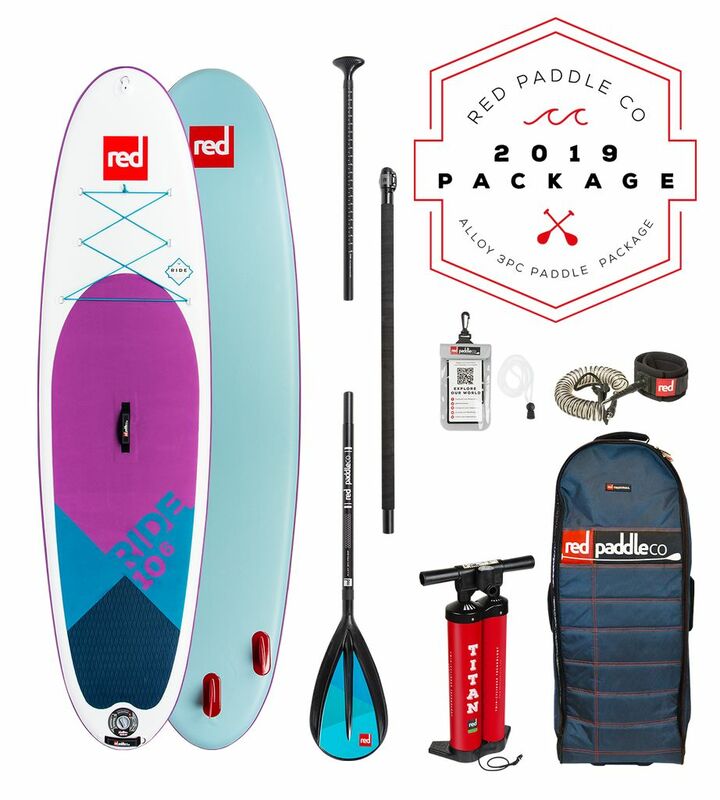 Swapping to a lighter paddle at the time of purchase will not only make paddling more enjoyable but save you money as well.